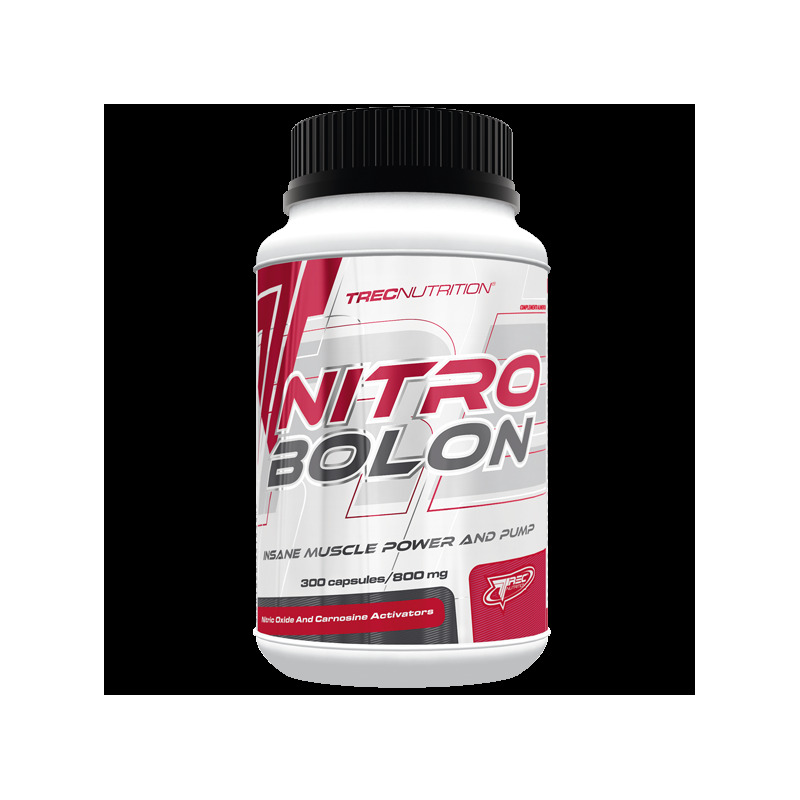 NITROBOLON is a patented formula increasing the production of nitric oxide (NO), a compound which has a very strong anabolic effect. 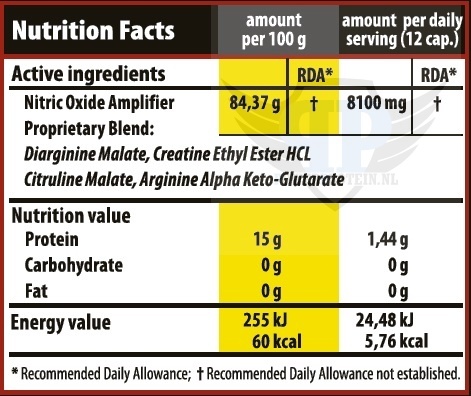 It leads to the dramatic increase in the blood supply to the muscle tissue during intensive training, consequently muscles receive more nutrients and oxygen which are necessary for intensive energetic and metabolic reactions. 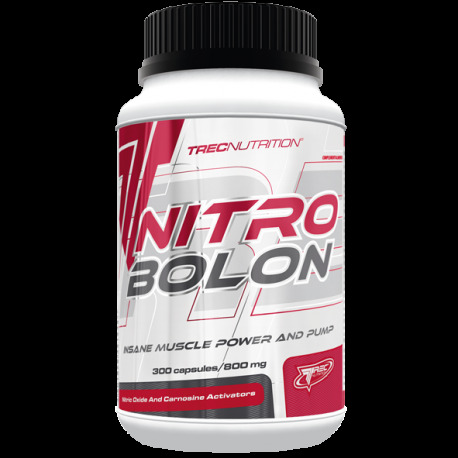 NITROBOLON contains only the most effective components which amplify the production of NO in the body, and which increase muscle tension and mass when combined with esterified creatine. This in turn leads to a spectacular increase in the muscle strength, resistance and size. Wash down a serving of the product – 4 capsules with 300 ml of water. Depending on your needs, take 2–3 servings a day. On workout days: 1st serving – 30 min. before your first meal, 2nd serving 30 min. before the training, 3th serving immediately after the training. On non-workout days: 1st serving – 30 min. before your first meal, 2nd serving – 30 min. before the main meal.